Wolf Creek Ski Area, Colorado will be open for the season with weekends only, beginning Saturday, October 13th and Sunday, October 14th! Treasure Stoke, Bonanza, and Nova lifts will be operating with very early season conditions and obstacles. Lift tickets will be $50 for adults, $33 for seniors and $27 for children. 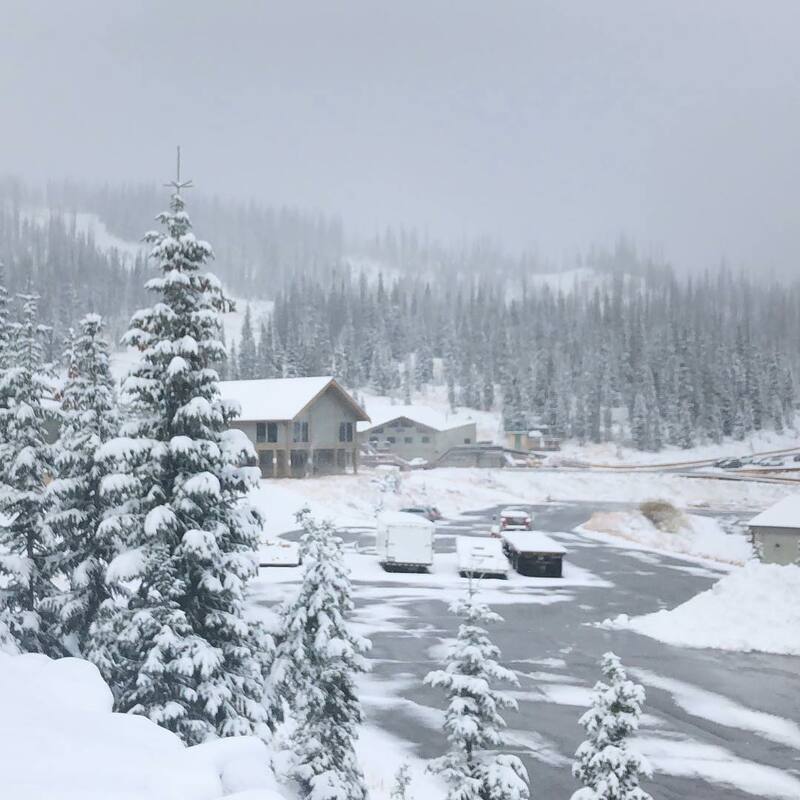 The Wolf Creek Lodge will be open with a limited lunch menu. Pathfinder Bar will also be open. The Ski School will be available for both adults and children, including the Wolf Pup Program. The Ski Rental and Boarder Dome will be open, as well as Treasure Sports. 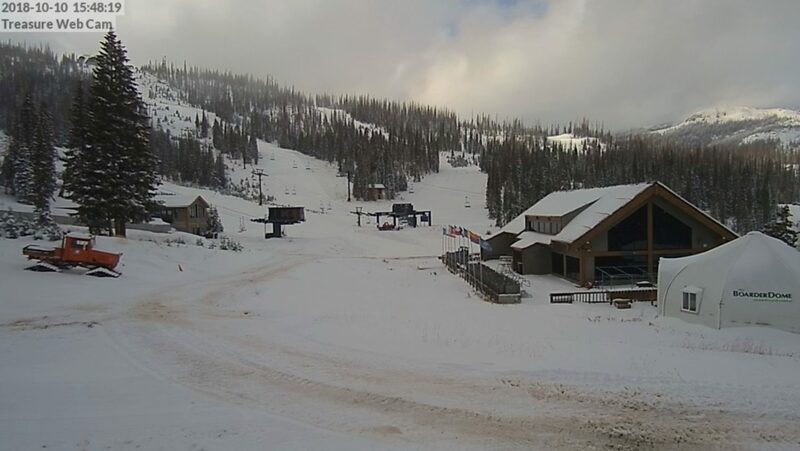 Check out the Wolf Creek Blog to see updates and information. Photos, videos, and updates can also be found by visiting Wolf Creek’s Facebook, Twitter, and Instagram pages.